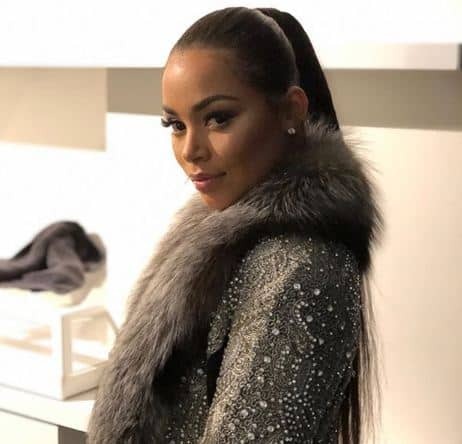 Lauren London best known for his acting and modeling work was also the wife of rapper, Nipsey Hussle –real name Ermias Davidson Asghedom, who was tragically killed on March 31st. 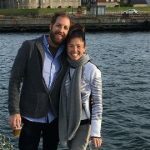 Lauren’s husband was killed in a shooting over the weekend while outside of his Marathon Clothing store in Los Angeles. 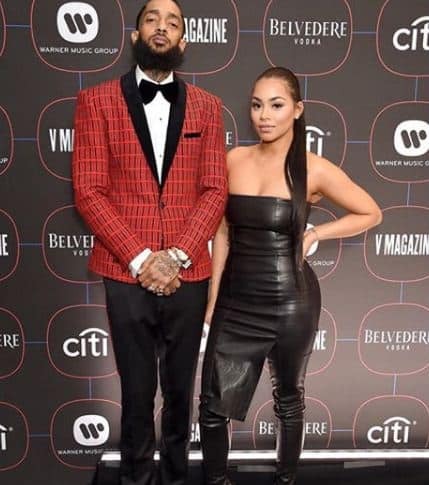 Nipsey was best known for the Bullets Ain’t Got No Name mixtape series. 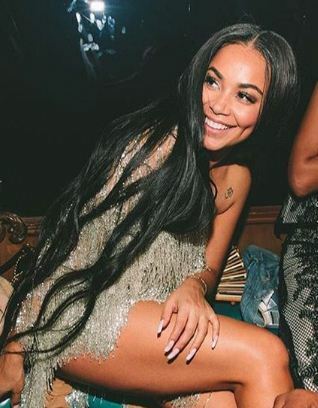 He also collaborated with a number of artists, including Drake, Kendrick Lamar, Snoop Dogg, Childish Gambino among others. 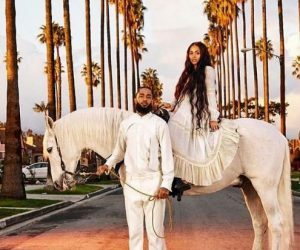 The 33-year-old was nominated for a Grammy in 2018 and is being remembered for his activism and community engagement. He is survived by wife and baby mama Lauren and two children, find out more about her below. 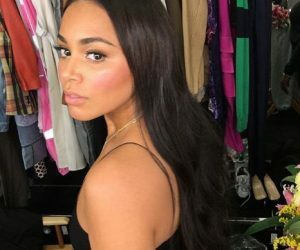 Lauren Nicole London is a Los Angeles native born December 5, 1984; she has been in the industry for years, having started her career as a model. 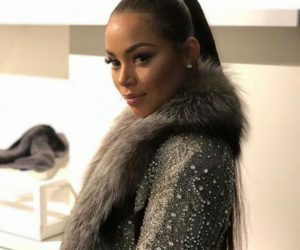 She was a spokesmodel for Sean John’s women collection in 2007 and simultaneously appeared in music videos for rappers like Tyrese, Ludacris, JAY-Z and Pharrell. 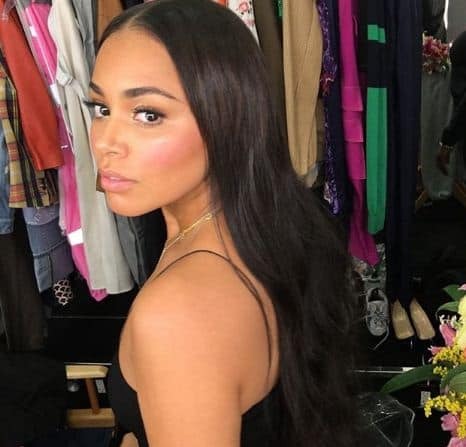 Lauren London landed her breakout role in an episode of Everybody Loves Chris in 2006. She also played T.I’s love interest in the movie, ATL, that same year. From there, she appeared on shows like Entourage and 90210. 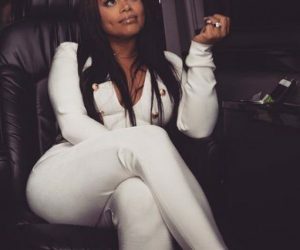 She can also be seen on The Game and upcoming projects include BET’s 2019 series, Games People Play. Lauren first met rapper Lil Wayne when she was 15. 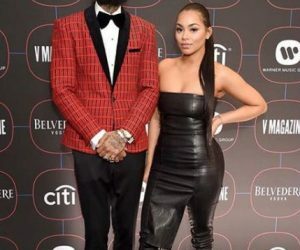 The two were in an off and on relationship for years and were even briefly engaged breaking up for good in 2009. 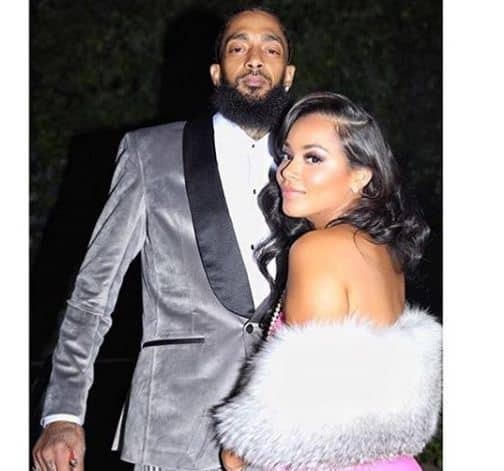 Lauren is the proud mother of two sons, Kameron whose father is Lil Wayne and Kross, born in 2016 from her relationship to Nipsey Hussle. 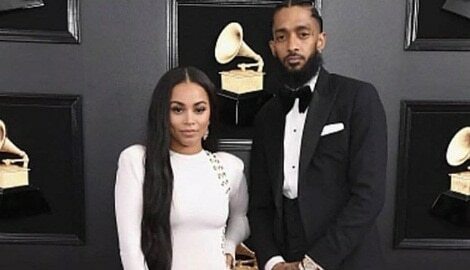 It was revealed after his death, that Hussle and Londonwere in fact married. 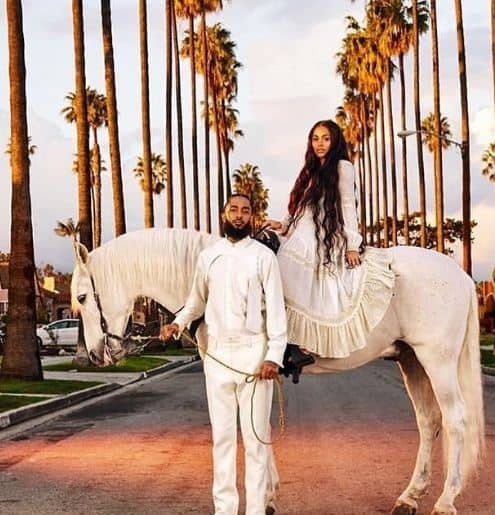 Reports say Lauren and Nipsey became husband and wife in a private ceremony last summer. 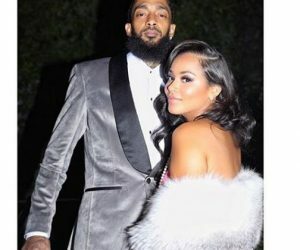 They had been in a relationship since meeting in 2013. 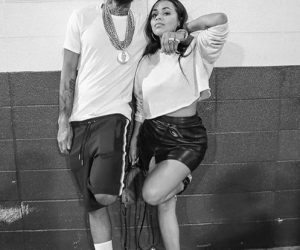 Find Lauren London on Instagram here.